Winter is not a season when many people think about tents, except maybe to be glad they do not live in one. I do have some friends who love winter camping, and the fact they have never extended an invitation is evidence of how much they value our friendship. 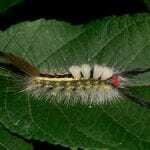 Oddly enough, winter is a crucial time to look for signs of forest-tent caterpillars (FTC). In spite of their name, FTC do not weave a silken tent-like nest like the eastern-tent caterpillar and other species of tent caterpillars. 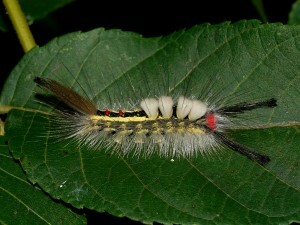 The tent-less lifestyle of forest-tent caterpillars makes it harder to spot outbreaks in spring. 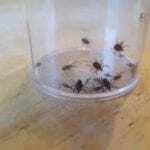 Records indicate the population of this native pest tends to spike at irregular intervals, generally between 8 and 20 years apart, at which time they can cause 100% defoliation within a few weeks in late May and early June. 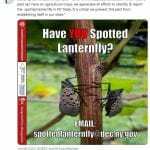 Trees typically grow a new set of leaves by mid-July, but at great cost in terms of lost starch reserves, and afterward they are more vulnerable to other pests and diseases. The problem is compounded by the fact FTC outbreaks tend to last several years. Successive defoliations are more likely to lead to tree mortality. 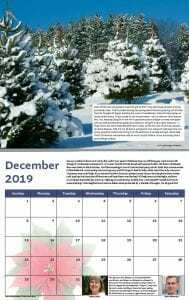 Foresters and woodlot owners may want to learn more about tents this winter, but maple producers should pay special attention to the situation, as sugar maples are the preferred food for the FTC. 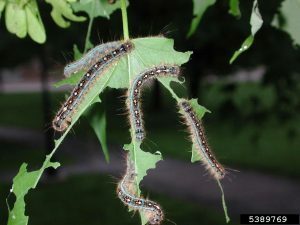 And since the female FTC moth lays eggs exclusively in maples, outbreaks begin in maple stands. 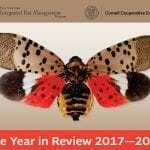 This past year in parts of northern NY from the Vermont border west to Jefferson and Lewis Counties, severe but localized outbreaks of forest-tent caterpillars stripped more than 200,000 acres, primarily sugar maples. 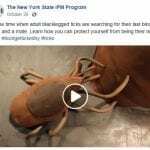 Early indications are that the infestation will be more widespread in 2018. One of the most troubling things about the 2017 FTC defoliation is that the vast majority of defoliated maples did not grow a new set of leaves, although in a few cases they refoliated to a very small degree. There does not appear to be any recorded precedent for this. Most foresters agree that the phenomenon is a result of the 2016 drought, which stressed trees to such an extent that they were not strong enough to push out a new set of leaves. In an even more bizarre twist, some maples on south-facing slopes did refoliate, but in mid- to late October. As soon as the new flush of leaves appeared, they froze and were killed. Maple producers in FTC-affected areas should expect sap-sugar concentrations to be a fraction of a percent, in contrast to normal concentrations between 2 and 3 percent. According to Cornell Extension Forester Peter Smallidge, operators with reverse-osmosis capability may still get a substantial crop in 2018. Many small producers with FTC damage, however, are opting not to harvest sap this season, partly for financial reasons, but also to spare their maples further stress. Maria MoskaLee, Forest Health Specialist & Field Crew Supervisor with NYSDEC’s Forest Health Unit, spot-checked throughout northern NY this fall for FTC egg masses, which is the way to tell how far the pest may have spread, and how severe an outbreak is likely to be. Maria told me that in general, the FTC outbreak will probably be severe again, and that it has spread significantly beyond 2017 boundaries. Weather is the FTC’s biggest enemy. Their eggs survive extreme cold, but winter thaws are bad for them. 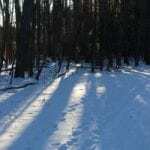 Foresters have their fingers crossed that this winter’s freeze-thaw trend continues. Cool springs are even more deadly for tent-cats. At 55F and below, their digestive tract shuts down. They are able to feed, but if it remains cool, they will starve to death with full bellies. 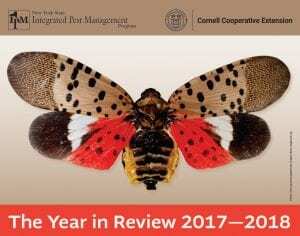 Whether or not a woodlot owner or maple producer had any forest-tent caterpillars in 2017, Cornell Cooperative Extension and the NYSDEC want to encourage landowners to look for FTC this winter. 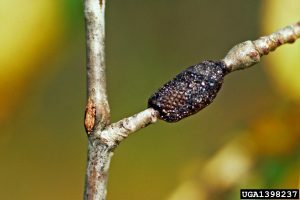 Naja Kraus of the NYSDEC has written clear and detailed instructions on surveying for FTC entitled Forest Tent Caterpillar Egg Mass Sampling.